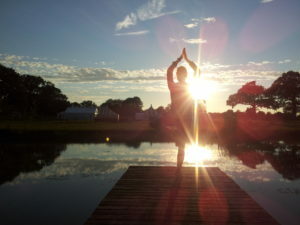 Enjoy the beauty and tranquillity of Rookery Meadow with Yoga in the Open Air. Rookery Meadow is proud to host a summer series of outdoor yoga sessions by the lake. Join us for Yoga in the Open Air on Fridays at 10am for an hour of serene yet energising yoga practice with instructor Pema Clark. Escape your hectic life and everyday worries, put down your smart phone and step into the meadow to relax and invigorate your mind and body. Pema specialises in both Ashtanga and Vinyassa Flow yoga, styles which encourage an active flow between postures (asanas), creating a yoga practice full of movement and energy. 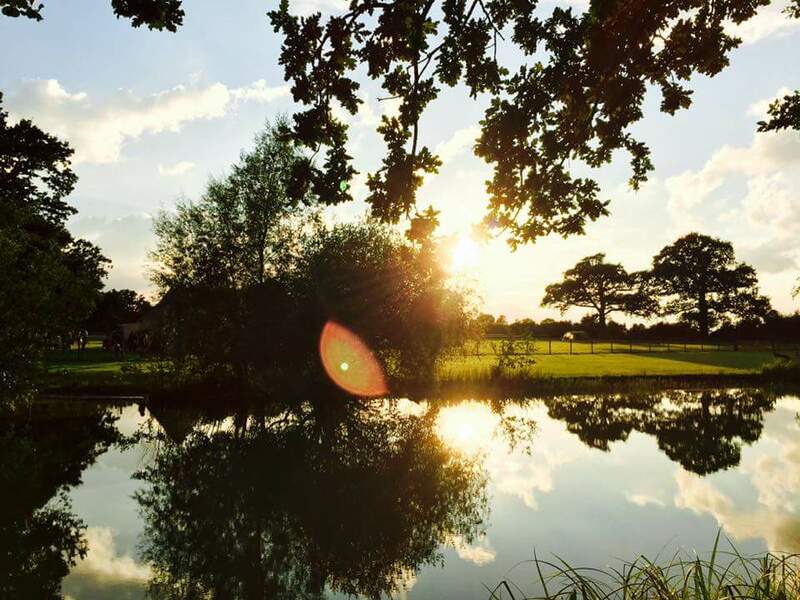 Combined with the open space and countryside air, the sessions are sure to make you feel refreshed and uplifted. Please note this is an outdoor venue so be prepared for all the wonders the outdoors brings, from breezes to bugs! Please bring your own mat. If you do not have a mat let Gemma or Pema know and we will do our best to provide you with one. If you have any questions about the venue please email [email protected] or call Gemma at Rookery Meadow on 07909848569.